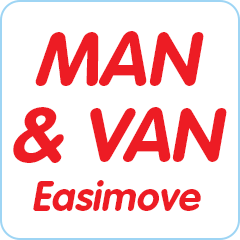 No matter how small the job you need doing is, Easimove can help. Prices start from £15. Whether it is home removal or business removal, we can help. We have a range of van sizes from small transit size vans to long wheel based vans and Lutons. We offer a full waste management services. From just a small amount of waste to a full office and house removal. Whether it is home removal or business removal, we can help. An assorted fleet of vehicles are available from small vans, long wheel base vans or large Lutons. We are able to meet your needs. We can work the hours you need us to, overnight or late evenings are no problem. Either fixed price or by the hour, whatever suits your budget.